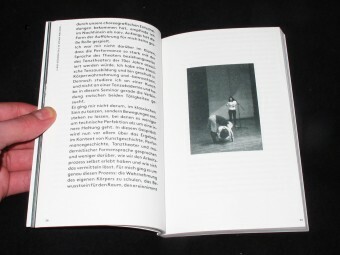 Show, Demonstrate, Exchange. Performance – Art – Academy, Discoteca Flaming Star and John Paul Raether (Eds.). State Academy of Fine Arts Stuttgart. 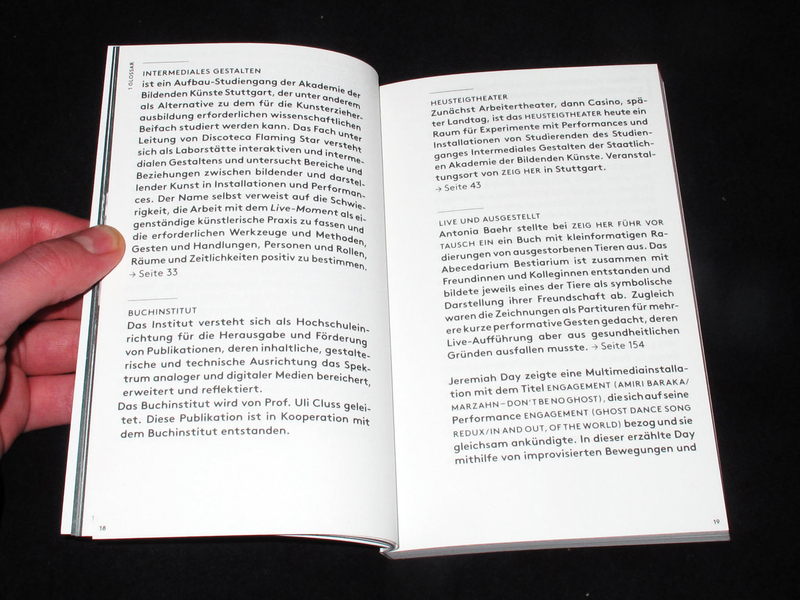 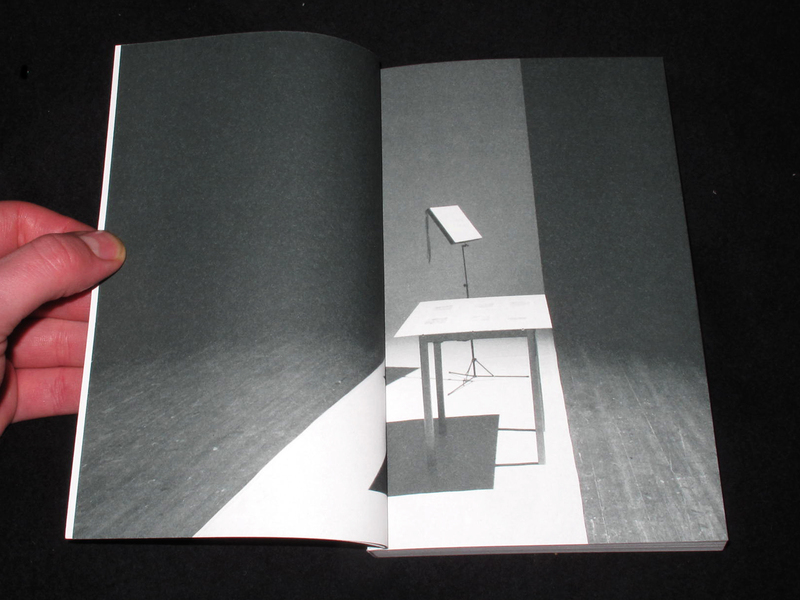 A publication by the department of Fine Arts / Intermedia Arts of the State Academy of Fine Arts in Stuttgart. 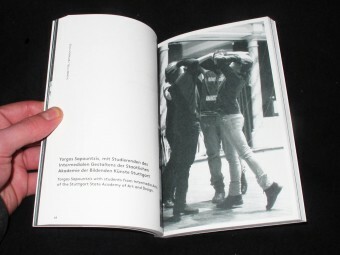 Edited by Discoteca Flaming Star and John Paul Raether. Contributions: Jeremiah Day , Felix Ensslin, Sabrina Karl, Karolin Meunier, Yorgos Sapountzis, Ute Waldhausen, and others. 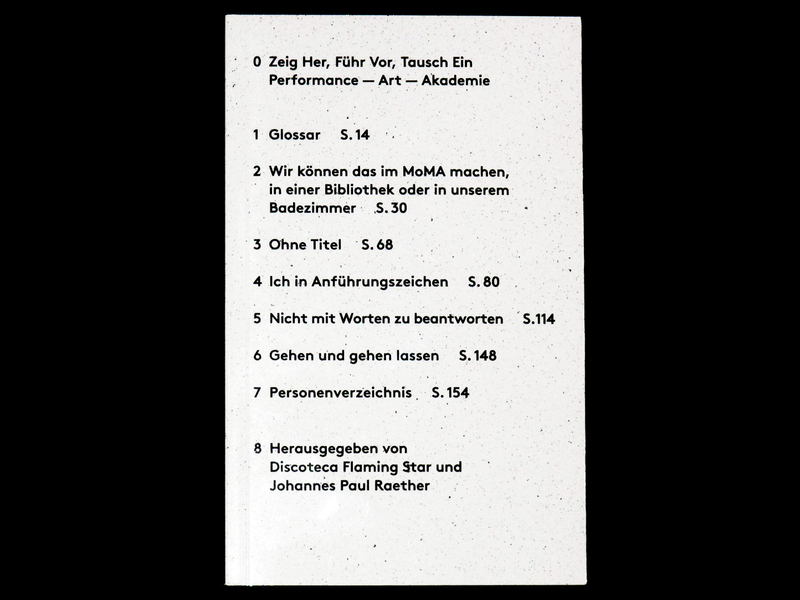 Johannes Paul Raether and Discoteca Flaming Star document the performances and discussions of the first two organised events in Berlin and Stuttgart. 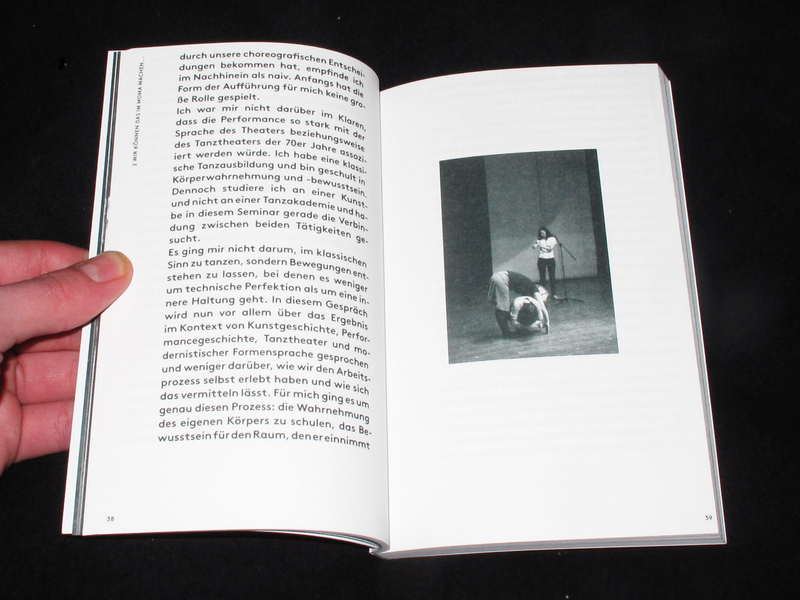 In addition, texts by the artists Karolin Meunier and Jeremiah Day, specially written for the publication, deepen the immediate impressions of the evenings and reflect from their own practice problems developed in the field of performance, art and academy.